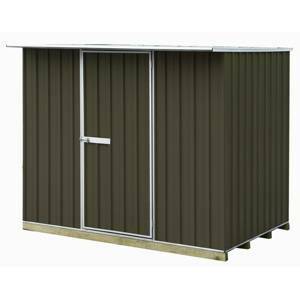 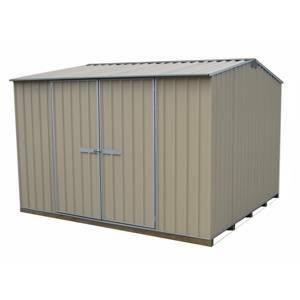 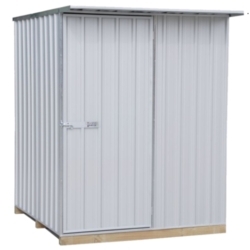 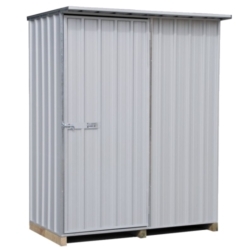 3.03W x 2.28D x 1.83H gable roof garden shed with double doors. 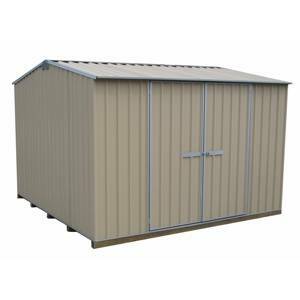 Our most popular, best-selling shed. 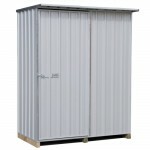 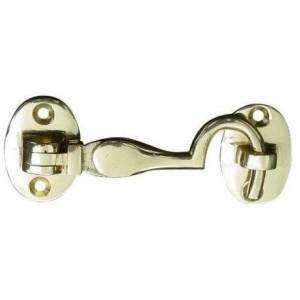 Available in five Coloured steel colours. 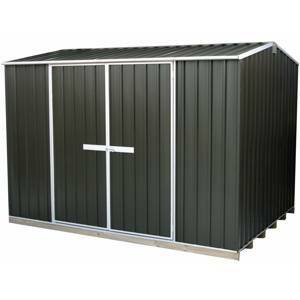 Pictured is a Karaka shed with floor.